Hortonville, Kenoza Lake and Kohlertown. Third Wednesday of each month @ 7:00 P.M.at the Town Hall. Second Wednesday of each month @ 7:30 P.M. at the Town Hall. 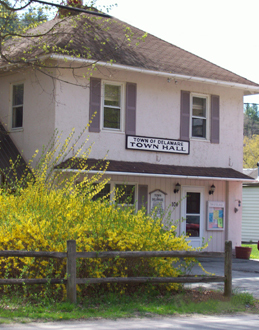 Fourth Thursday of each month @ 7:30 P.M. at the Town Hall. Monday Evenings @ 7:30 P.M at the Town Hall.